Twitter has agreed to store personal data of Russian nationals on severs located in the country, the country’s watchdog, Roskomnadzor, has claimed. “On April 13, 2017 Roskomnadzor received a letter from Twitter confirming its readiness to locate servers in Russia by the middle of 2018,” the telecoms watchdog said in a statement reported by AFP. Twitter is yet to confirm this report. The American social media company was facing the prospect of a ban in the country as Russia continues to demand tech companies to store data of locals inside the country ahead of its presidential election in March. The data security law, when passed, raised several concerns among the local political dissidents and privacy activists since it puts personal information at risk of Russian intelligence agencies’ access. However, it isn’t surprising for a country to demand a tech company to store its citizens’ data internally. Even in the United States, the government continues to fight several cases where it can’t get some of the data stored overseas. While the state agency has claimed that Twitter has agreed to comply with the government’s demand, Twitter hasn’t officially confirmed the report. It is likely that Twitter may have agreed to this law since the country has already put a ban on LinkedIn under the same law. Following this ban, American companies appear to be more compliant with Russian demands, with Apple recently agreeing to block all VPN apps from its App Store that weren’t complying with the data demands. However, the decision could prove to be fatal for Twitter in Russia since the social media platform is widely used by local activists, journalists, civil society community, and political dissidents. 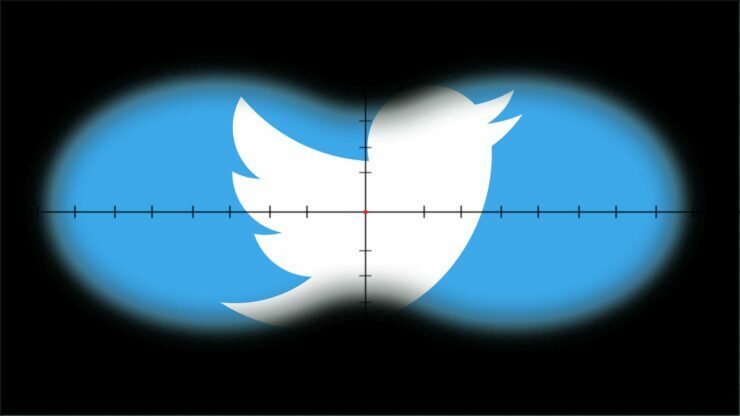 Ahead of the presidential election, Twitter along with Facebook are being used by the opposition and political activists to coordinate protests – personal data of organizers, if available to the FSB, puts them at serious security risks. Experts warn that the compliance with the Russian government demands could potentially harm Twitter’s userbase in the country as they worry of FSB’s growing powers in the country. “The last thing they need now is to be seen cooperating with the Russian secret services, and the Russian data localization law is exactly that… to provide backdoors for the FSB,” Andrei Soldatov.